We may find out soon. While the rest of the government has ground to a halt, the U.S. Patent & Trademark Office and the Supreme Court are hard at work. How FUCT is that? 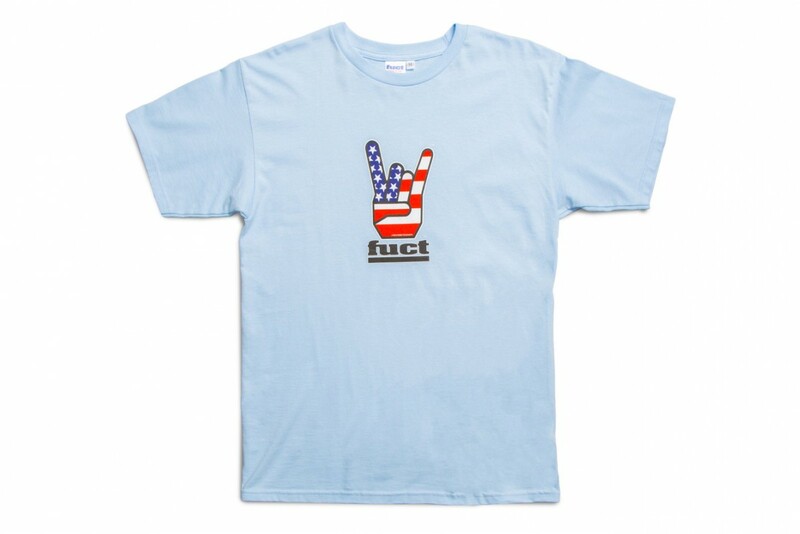 Seriously, the PTO and Mr Erik Brunetti are duking it out over whether he can trademark the word FUCT. The PTO says no way, it’s too scandalous and immoral. We have a 115 year old law against that. Furthermore, it is not unconstitutional because we are not preventing him from using the word FUCT, only from registering it. Brunetti says, and the Federal Circuit Court of Appeals agrees, the PTO has no right to do that. They are violating my right to free speech. Who is to say what is scandalous and vulgar, and what is not? I know scandalous when I see it. Sorry, I digress. Wrong Supreme Court case.